Action Group Summit: Early Bird Special Ends Friday! 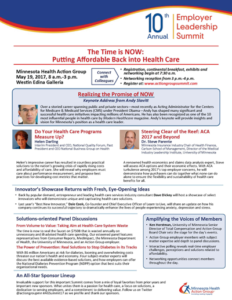 With support from our valued sponsors, The Action Group will be hosting this year’s 10th Annual Employer Leadership Summit on May 19, “The Time is NOW: Putting Affordable Back into Health Care.” Register by Friday to save $100! Local and national thought leaders and some of our most innovative employers will be sharing best practices in implementing changes that improve access to high-quality care, while lowering or better managing costs. Health care is a trillion-dollar industry in America, but are we getting what we pay for? 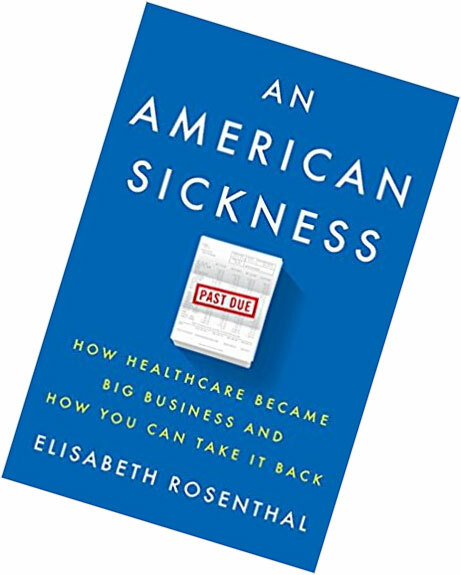 Dr. Elisabeth Rosenthal, a medical journalist who formerly worked as a medical doctor, warns that the existing system too often focuses on financial incentives over health or science. Her new book, An American Sickness, examines the deeply rooted problems of the existing health-care system and also offers suggestions for a way forward. Federal Health Policy: What’s Next for Employers and Employer Coalitions? Now that “repeal and replace” of the ACA appears to have fallen by the wayside, what’s next for employers and employer coalitions regarding health policy? 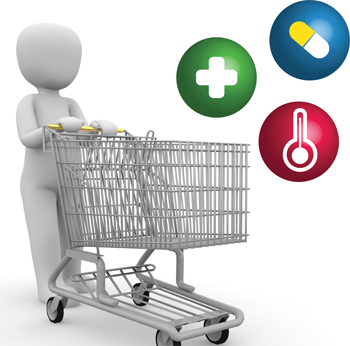 The National Alliance of Healthcare Purchasing Coalitions hosted last week a webinar about this topic that is top of mind for all employers. To listen to this insightful and candid discussion, please click here. The Leapfrog Group just announced new grades for the Leapfrog Hospital Safety Grade, the first and only national health care rating focused on errors, accidents and infections. The program has been assigning letter grades to general acute-care hospitals in the U.S. since 2012. Over that time there have been significant strides in improving patient safety, such as a 21 percent decline in hospital acquired conditions, increased adoption and improved functionality of computerized physician order entry systems, and millions of averted patient harms. 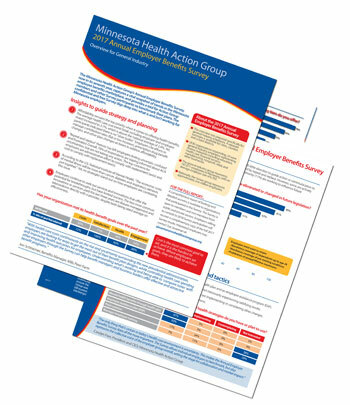 The Minnesota Health Action Group’s Annual Employer Benefits Survey captures a vital snapshot of trends in the Minnesota employee benefits marketplace, and provides a tool for Action Group members and other Survey participants to benchmark their plans. A comprehensive report of findings and detailed answers was provided to organizations that participated in the Survey. Survey highlights for general industry and cities, counties and school districts are now available on our website. Employers willing to commit to 2018 Survey participation will receive a complimentary copy of the full 2017 Survey results. Interested employers may contact Sue Jesseman at sjesseman@mnhealthactiongroup.org. Call for Choosing Wisely Champions! Consumer Reports is launching a nationwide search to recruit and recognize Choosing Wisely patient champions – everyday people who ask their health care providers questions to find out if certain medical tests or treatments are really needed. Think you might know one or be one? Please click here to learn more, or to submit an application. 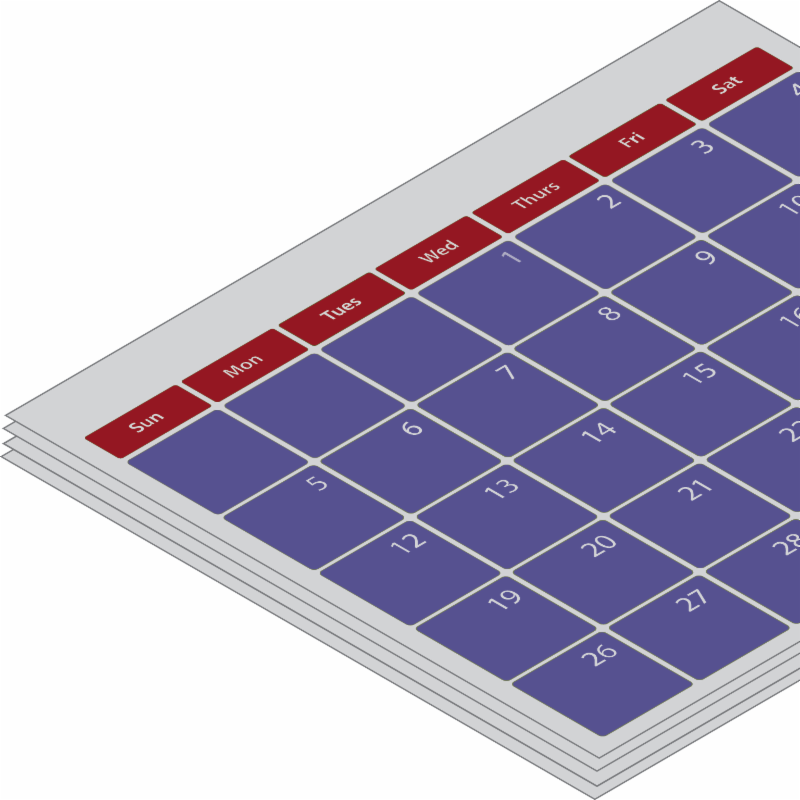 MHA toolkit: Find social media posts, banner images, quizzes, fact sheets, and more. 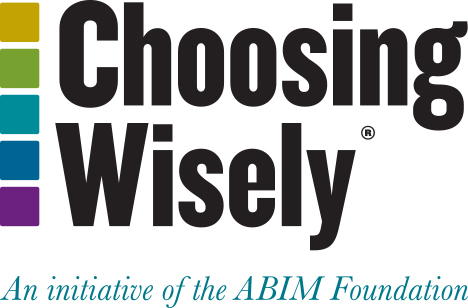 Action Group Choosing Wisely Employee Communications Toolkit: May content focuses on helping your employees understand the signs of depression, and how to talk with their doctors about appropriate prescription drug use. 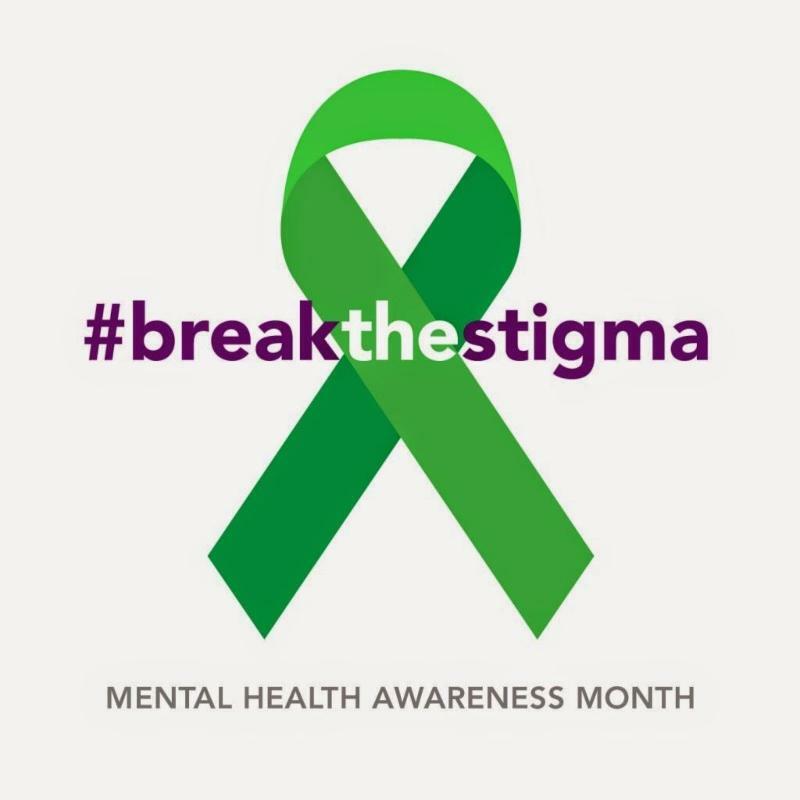 National Alliance on Mental Illness Fact Sheets: These fact sheets offer general information on mental health, as well as provide overviews of illnesses, evidence-based practices and medications. Heads Together: The Duke and Duchess of Cambridge and Prince Harry just released 10 “searingly honest” short films to tackle the stigma surrounding mental health through the Royal Foundation, Heads Together.